For Halloween, there is likely no character more popular than a witch, as she's the epitome of meanness and evil, though once in a while you'll find a good one to counter the nastiness. But as far as costumes go, evil witches are far more fun—it's a blast to get creative with makeup to achieve gruesomely awesome looks. Putting together a witch's face using makeup isn't too difficult, and there are a ton of accessories you can buy, like noses and chins (including those gross warts). You can apply these fairly easily, then use your makeup, costume, and hair to personalize your look. Look through these photographs for inspiration, then take a look at the makeup tutorials to learn several different ways to create completely different faces. 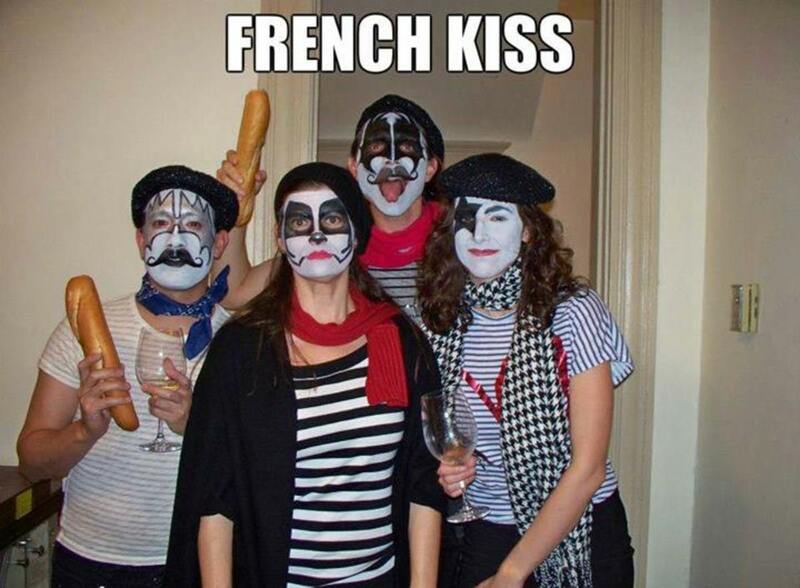 All you have to do is add a hat and a costume of choice, and you're ready to delight and/or gross out some family and friends. 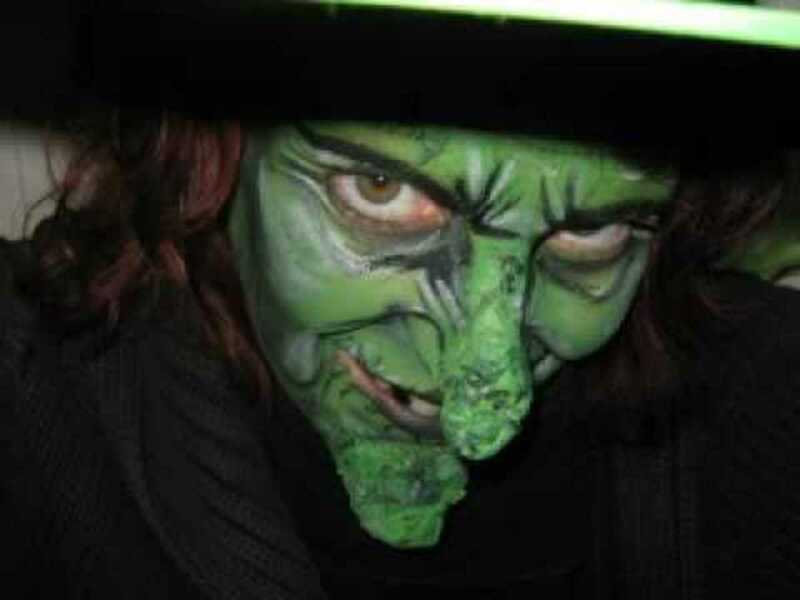 There are a lot of different types of witch face makeup to choose from, but without a doubt the most popular is inspired by the green Wicked Witch from The Wizard of Oz. 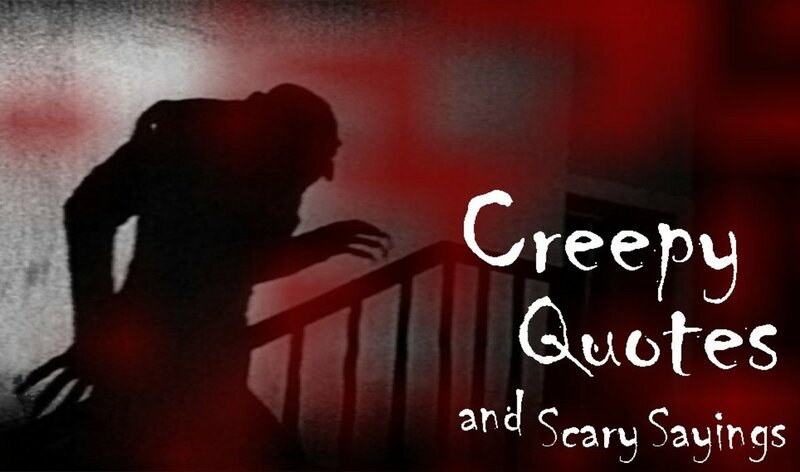 Below, you will see a couple of costumes loosely based upon her character, but even meaner and uglier, with warts and long hooked noses. Other witches in the photos use a blue or white base for their makeup, feature realistic scars, or create a cuter look with bright colors. There's a little bit of everything to suit a variety of tastes. Between all of the many looks, you should be able to find one that leaps out at you. Use it for inspiration, and add your own touches to create a unique Halloween design. 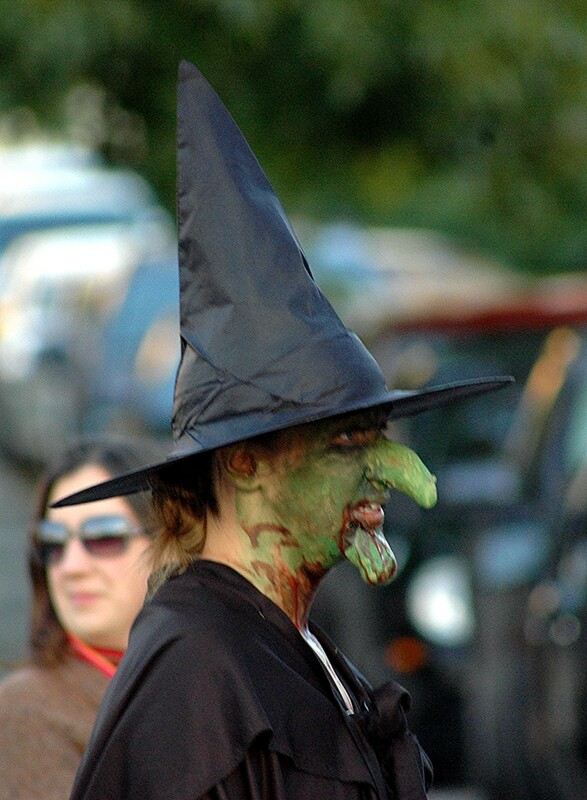 This first witch was inspired by the Wicked Witch in the Wizard of Oz. Here, we have a fantastically ugly and somewhat nauseating witch face sure to attract a lot of attention on Halloween. To achieve this look, buy a wart-covered nose and chin and attach them using spirit gum (check out the "Creepy Witch Makeup Tutorial" below for more detail on how to do so). Then paint on the skin color and add the hair and hat. It's the grotesque, large warts that make this such a compelling Halloween witch face. To me, this is the best way to go if you're dressing up as a witch. Here we have another green witch. This one chose to have a disfigured, rather than a wart-covered, nose and chin. The use of makeup to create furrowed and frowning eyes is also very cool. All of it isdone in terrific detail with high-quality materials. Stick cotton wool onto your nose and chin using the liquid latex. The cotton wool should be the approximate shape you want your nose and chin to become. Reapply the liquid latex over the cotton wool and the skin surrounding it. Cover your new nose and chin with tissue paper. Pressing the paper into the latex so that it becomes fixed. You may need to go back over with the latex again—you want to be able to paint over the tissue paper. Either let the latex dry naturally or speed the process up with a hair dryer. 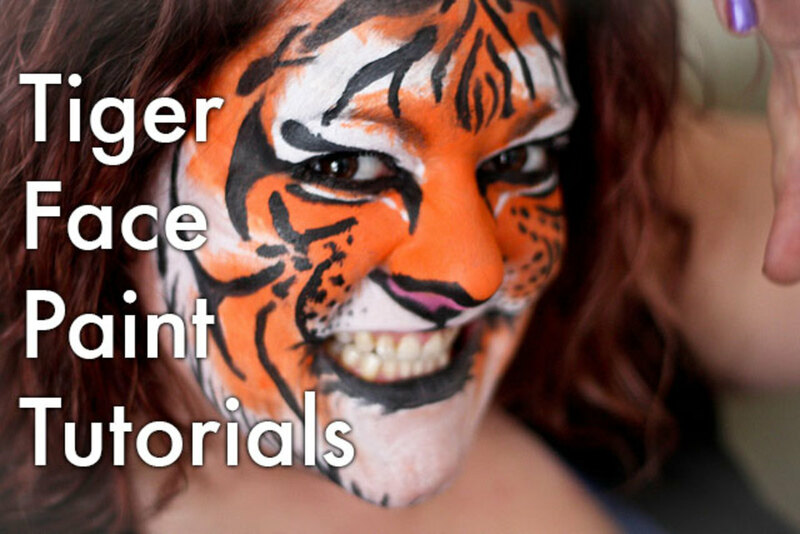 Cover the entire face (including your new nose and chin) with green face paint. Draw and shade the wrinkles around the eyes, nose, and cheeks with black eye shadow (using another highlight color will add to the effect). Optional: To add the warts, attach Rice Krispies to your skin using eye lash glue or liquid latex. Paint them over in green paint. Optional: Black out a tooth or two with the tooth enamel. 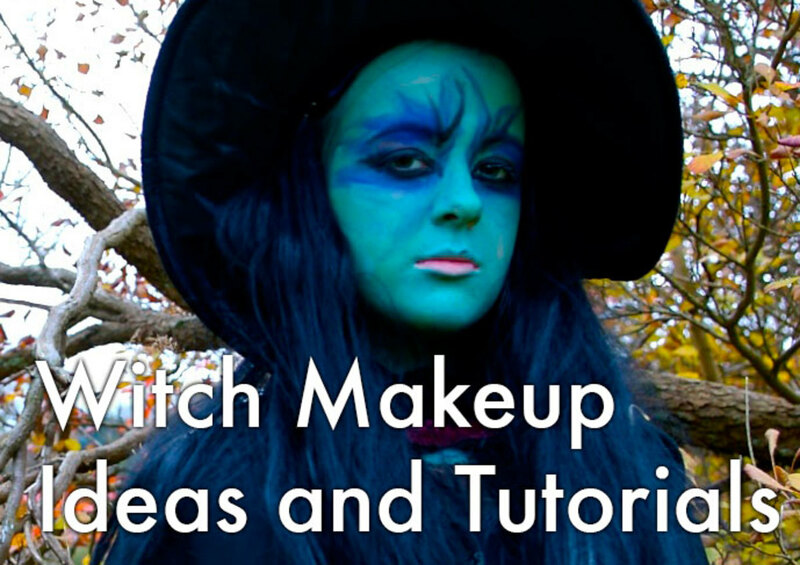 Below is the video tutorial of how this witch face makeup was applied. Now we'll switch gears with a totally different witch look, this one with a white base for the foundation. I really like this witch makeup. 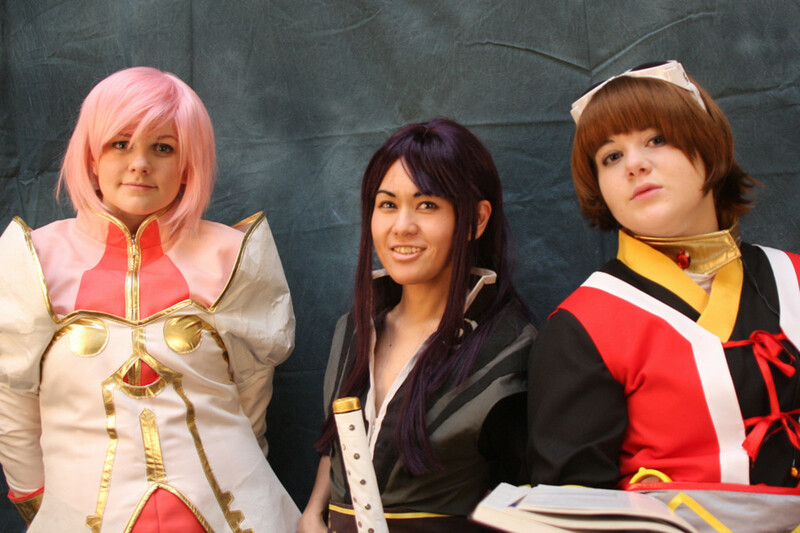 The white base and the way the eyes and lips are made up give this costume a Gothic feel. Dots under the eyes, along with the dark lines going straight down, makes me think of a clown. But it works very effectively, adding a winsome look. Finally, those fantastic, long eyelashes finish off a wonderful costume, which is accentuated nicely by the red hair and cute hat. The next witch face is an awesome one, with a fantastic greenish-blue base, which is complemented by the darker blue around the eyes and forehead. The lines work very well, producing a very compelling expression. The decision to have her upper lip blue, while leaving her lower lip its natural color is also an interesting decision. At first it looked a little odd, but it really grew on me. Very creative. A lot of people don't want to go into the type of time and effort involved to recreate the looks of the previous witches, so I included this cute and whimsical witch's face as another, equally terrific, option. This makeup should not take very long to apply and looks magnificent for those going for a simpler, prettier look. I really like the three colors around the eyes. The three separate bands accentuate each other and add to the fun design. 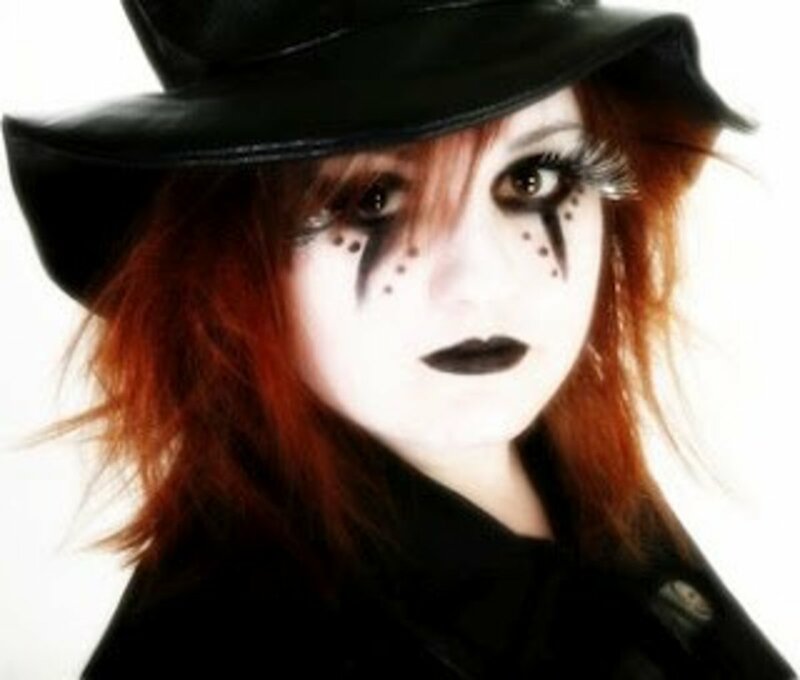 The lines extending from her eyes combine with the star and black lipstick to make this a wonderful costume that is quick and looks great. 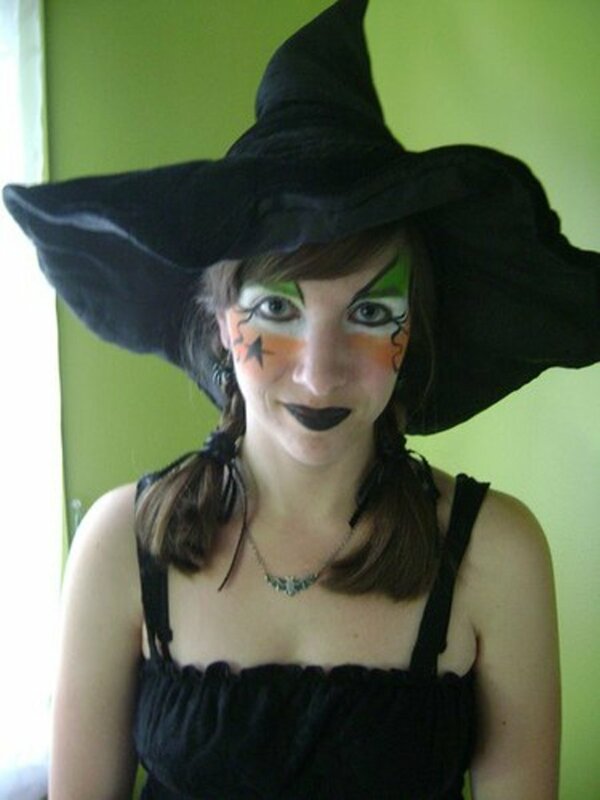 This witch’s face really raises the bar! The scars are unbelievably believable, and that closed eye is amazing. Even the lips of the witch, with the puckered wrinkles extending up and down like those of someone who has smoked for years, are done extraordinarily well. The hair, brows, and tinted color of the skin come together for a very cool witch. Great makeup job. 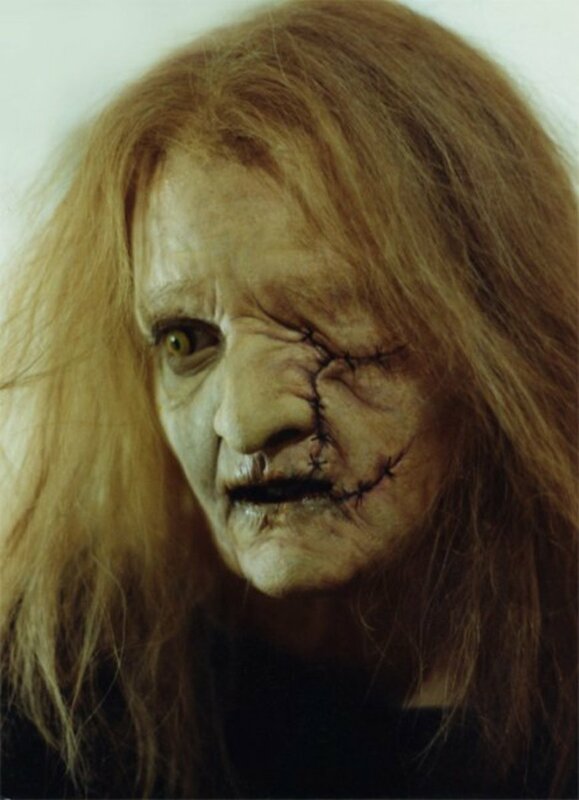 Next we'll look at a couple of great witch makeup tutorials that teach how to make completely different faces. The top one has the more scary, ugly witch look, while the middle video offers more of a pretty and cute witch, for those still wanting to keep themselves looking attractive at the party. The last one shows how you can make your chin and nose still appear pointy without using a prosthetic. I'm always amazed at how creatively diverse people's makeup projects can be, and I know these videos will give you some great ideas. That was a lot of fun and hopefully gave you a few ideas to work with for your costume. You can use makeup to create a cute witch, or you can make her as ugly, mean, and despicable as you want. 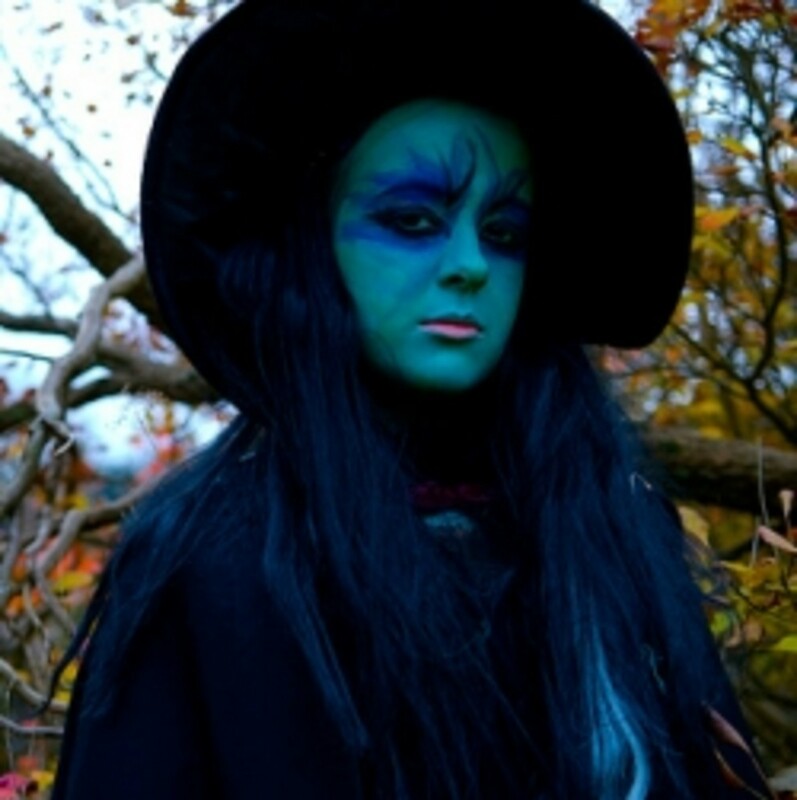 Whatever your choice, the wide variety of options for witch costumes will make it an enjoyable Halloween project.